Happy Sunday y’all! The procrastinator that I am waits until Sunday to clean. So cleaning is fresh on the brain! 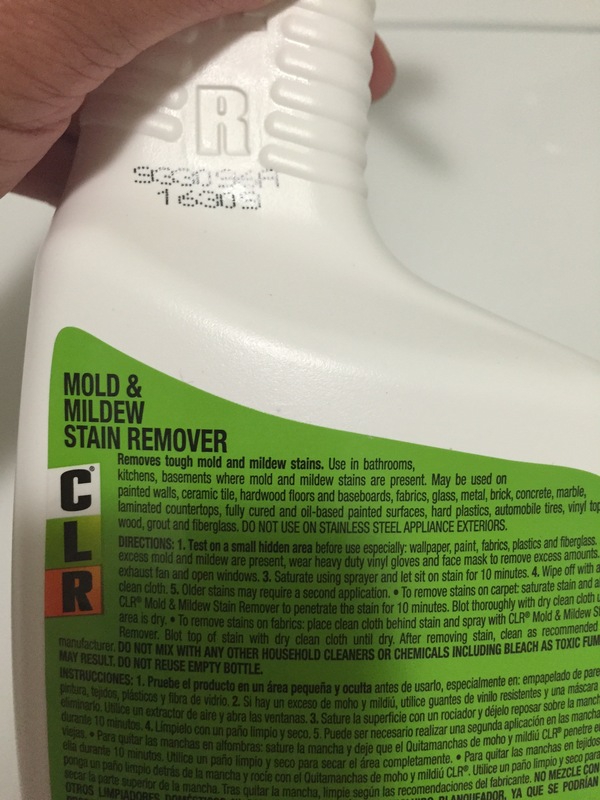 This is something that has nothing to do with anything I blog about but I’m so excited about how well this cleaner worked, I just had to share! I hate cleaning, but I do love a clean house. My last boyfriend even told me that my house was “too clean” whatever that means! So, I was shopping at Walmart on Friday and was looking for a new cleaner. My tub gets so dirty. You’d swear I never take showers if you looked at my tub at the end of the week! I still don’t know where all the dirt comes from 😳 I feel like I’ve tried every cleaner out there and haven’t quite found one that really works. After seeing the commercials for years, I finally decided to try CLR. Y’all, this stuff is a miracle worker! I can’t believe how well it worked and I didn’t even have to scrub until my arm felt like it was about to fall off! I’ve only used it in the tub so far but it says it works on multiple surfaces. I also found this little brush at Walmart, and it’s the bomb.com! 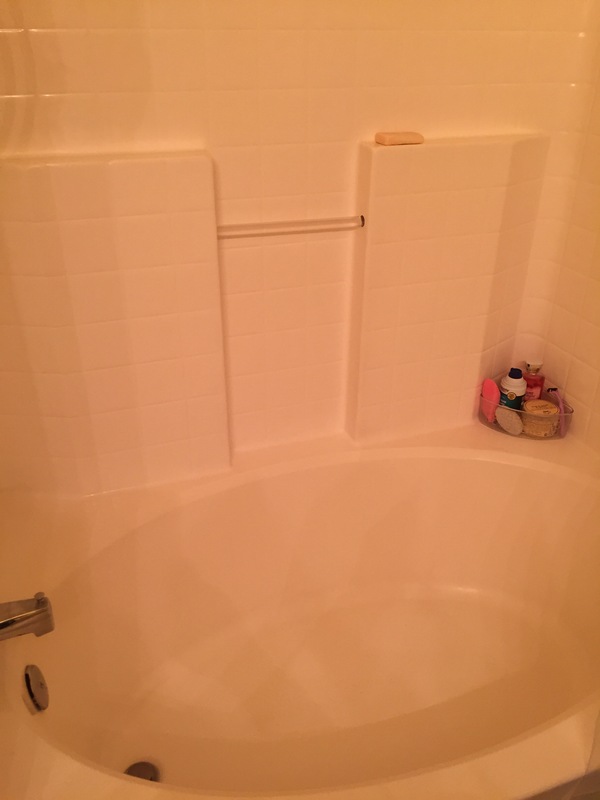 So, here’s my super clean bathtub, thanks to CLR! I’m a forever fan now, I don’t think I’ll try anything else! 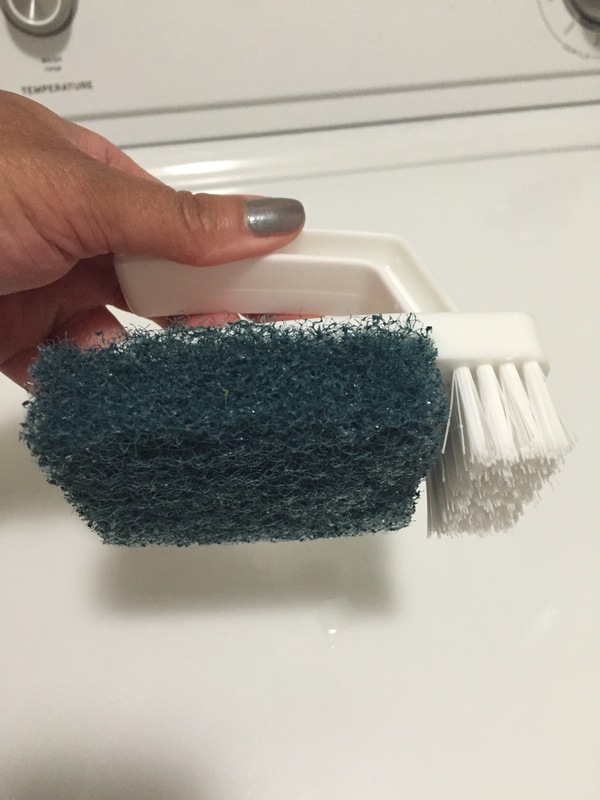 Have you guys found a cleaner that really, really works for the tub? I love CLR. I’ve used it for years. 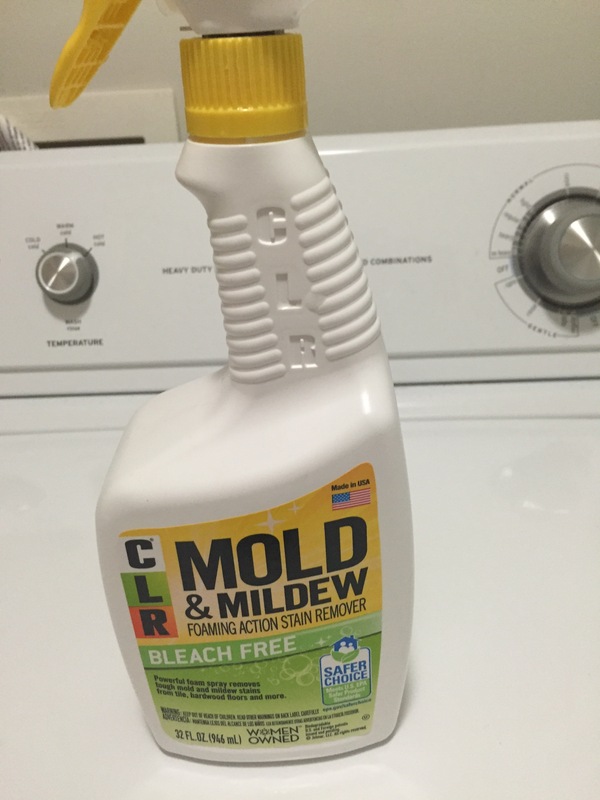 Although the smell of the chemicals makes me cough at times, this will forever be my go-to cleaner. That’s the problem I have too, but this one didn’t make me cough like the others. I was using Kaboom but got tired of nearly coughing up a lung!